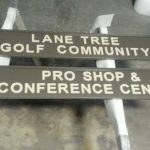 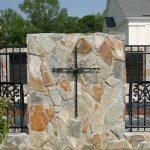 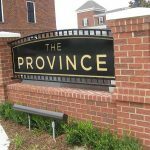 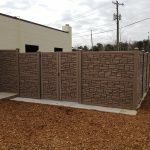 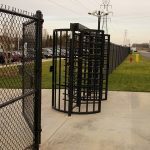 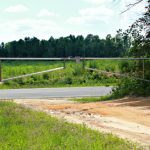 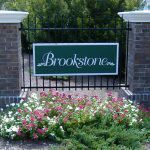 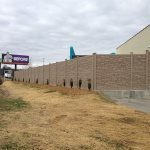 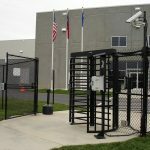 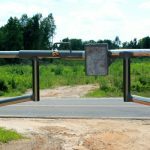 If you’re looking for a fencing company in the Southeast that is truly committed to providing only the very best custom fence and gate solutions available for businesses, industrial complexes, schools, universities, apartment complexes and more, choose the professional team at Seegars Fence Company. 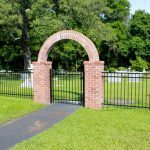 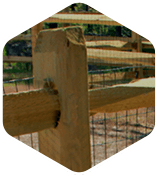 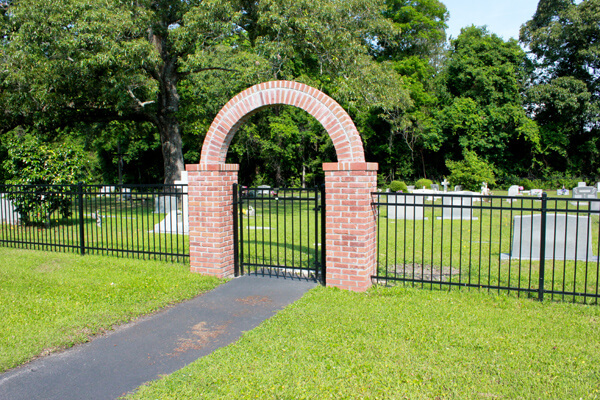 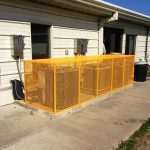 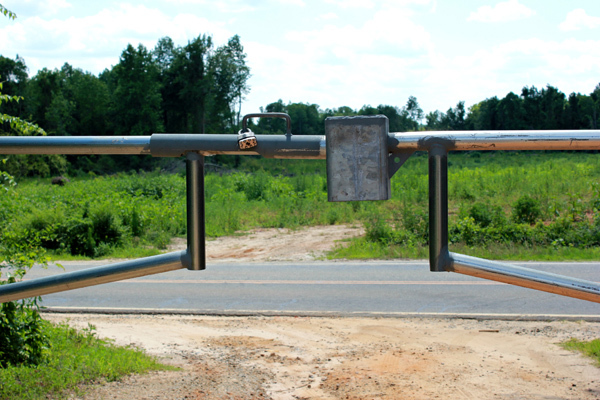 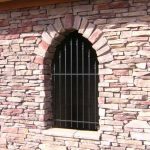 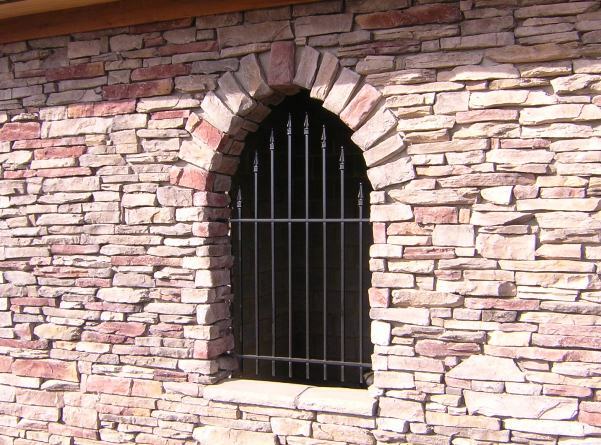 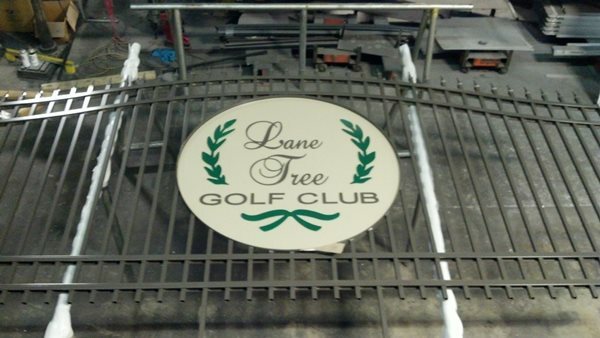 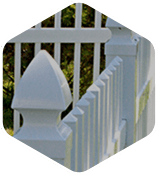 At Seegars, we offer a state-of-the-art fence and gate fabrication shop for all your custom fencing needs. 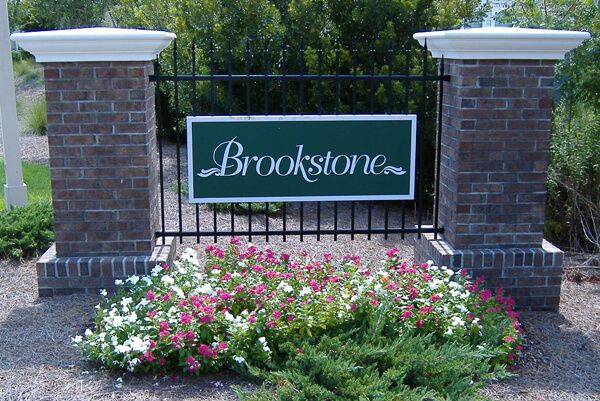 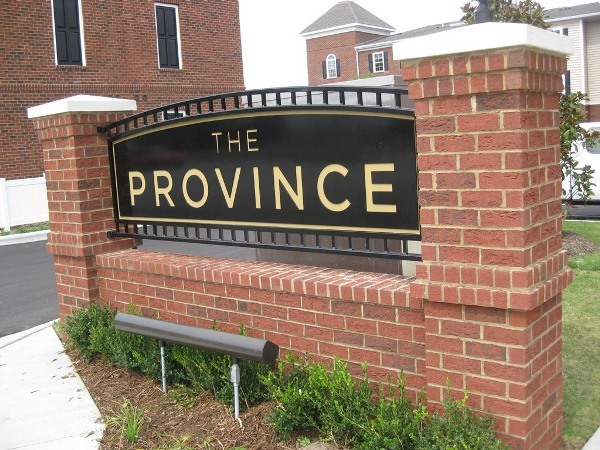 We want to help you turn your vision into reality, adding rails, rings, scrolls, finials and more to your aluminum or steel fencing to create the perfect look for your commercial space. 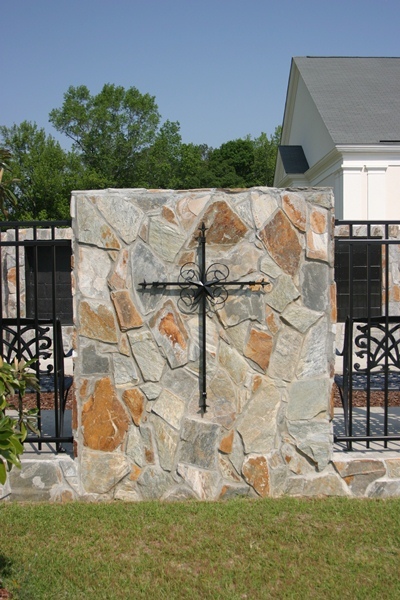 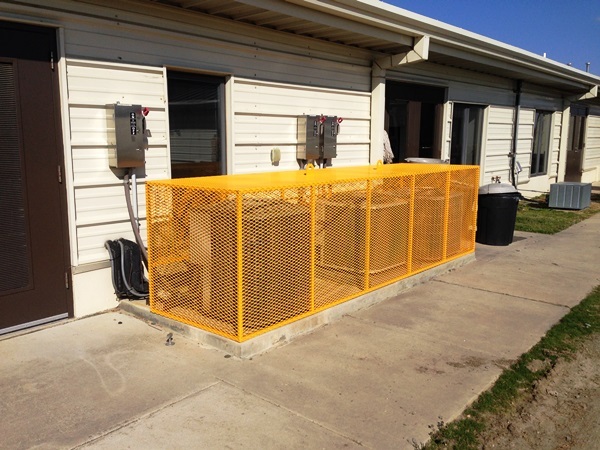 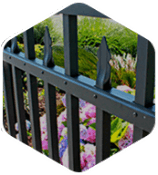 A unique powder coating finish is one of the trademark features of Seegars Fence Company’s custom fence products. 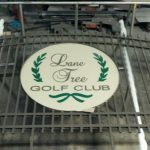 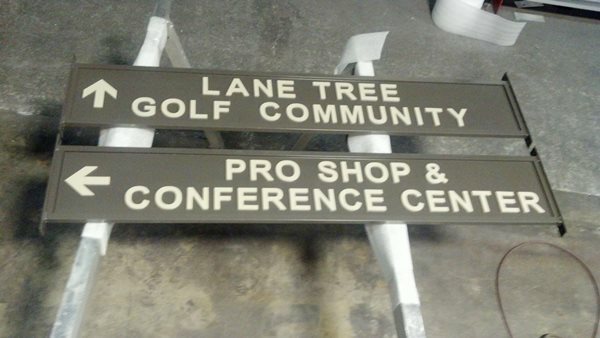 This powder coating is applied as a free-flowing dry powder, creating a hard finish that is actually tougher and more durable than conventional paint. 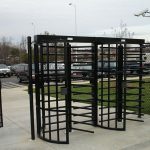 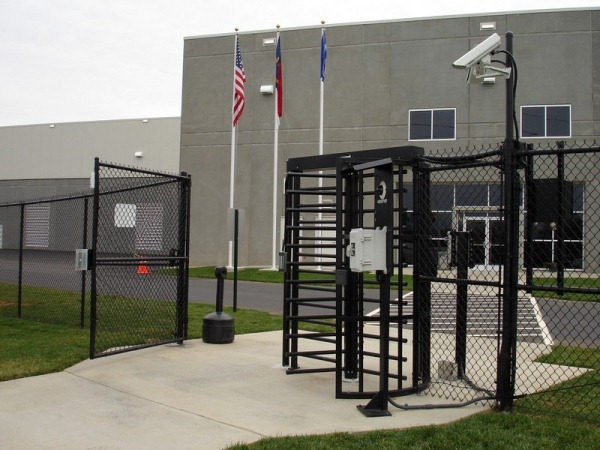 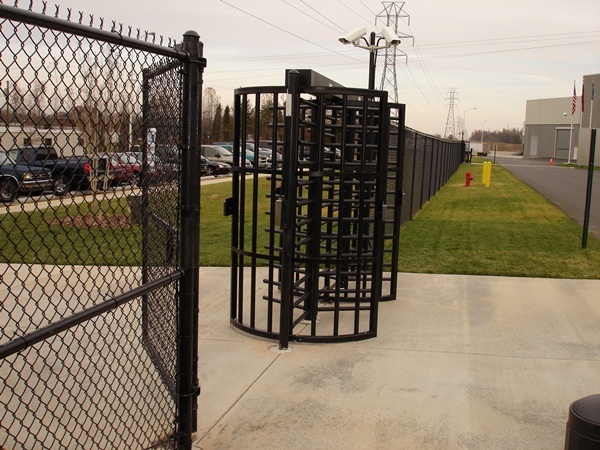 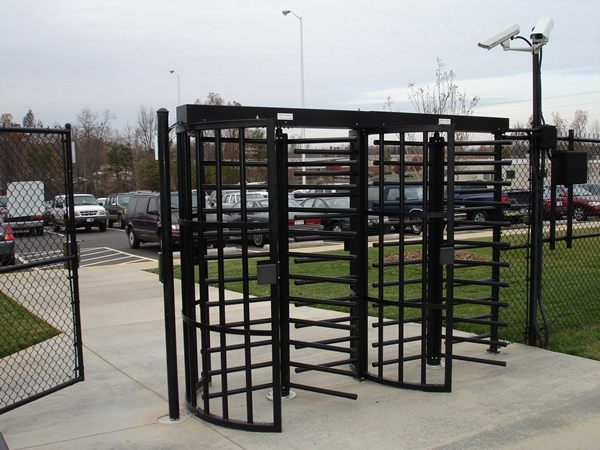 Elegant business entrance gates, custom business signs, tools and storage enclosures, fall protection for a heli-pad, roof panels for HVAC enclosures — at Seegars, we’ve done it all! 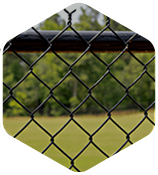 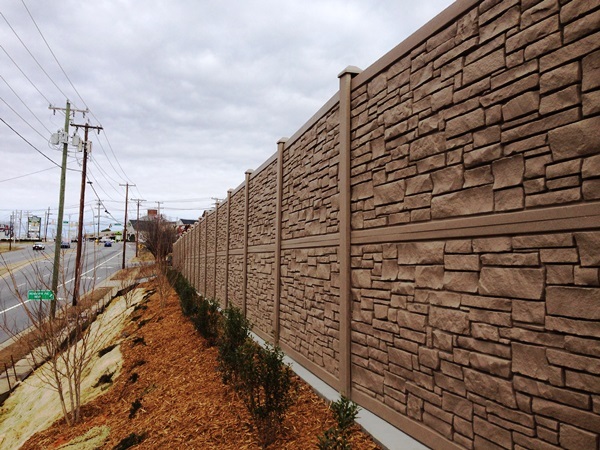 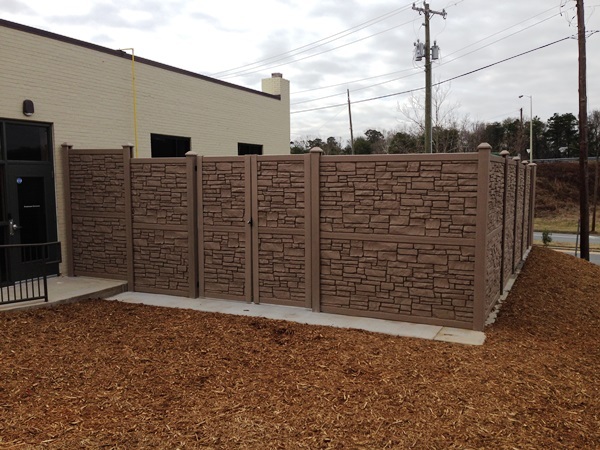 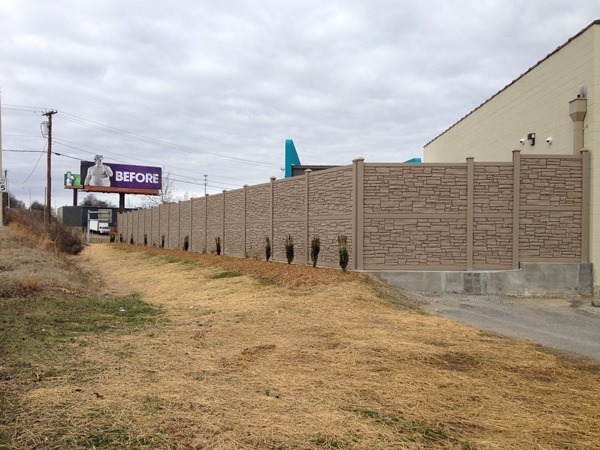 To get in touch with a commercial fencing professional in your area, please contact your local Seegars office today. 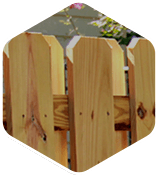 You can also fill out our quick request form for a free service quote. 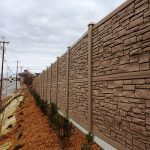 Don’t forget to browse through our gallery to get inspiration for your future fencing project — and be sure to use our easy image upload to add pictures of samples you like when you fill out the form to the right!